Flying Lessons: Swimming in what? 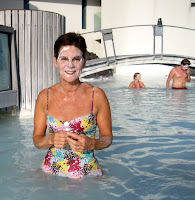 Today I swam in the waste product of Iceland's power generating station while smearing silica grease on my face. I'd paid the equivalent of $50 for the privilege and I can assure you swimming in the searingly hot water while a cold breeze played over the surface was magical; an experience I'll never forget. 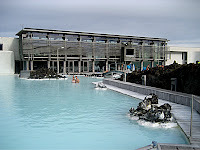 My afternoon at Iceland's Blue Lagoon came after a lunchtime visit to the Keilir Atlantic Center of Excellence, a new complex of schools located on the former U.S. Military Base at Keflavik International Airport. I was keen to see the new Aviation Academy, one of several schools located there. 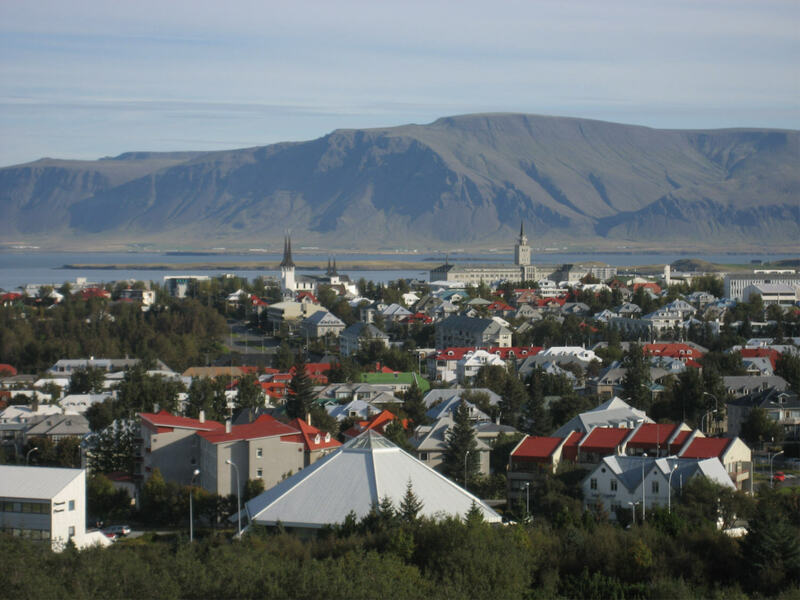 The director, Hjalmar Arnason was eager to talk about his plans to teach the students how to use chicken poop from a nearby farm to create methane gas that would be sold at a school-run welcome center slash gas station at the airport. In less than five minutes he was in the stratosphere imagining powering the academy's fleet of five Diamond aircraft with biofuels. In time for evening cocktails, I met Petur Albert Haraldsson at the bar of the Reykjavik Hilton where he is presiding over a meeting of energy, environmental and automobile executives (Toyota, Tesla, Mitsubishi) talking about driving sustainability. I tried to keep up as he roared off into a fantasy of a time in the future when the world will run on regionally-appropriate, sustainable energy. 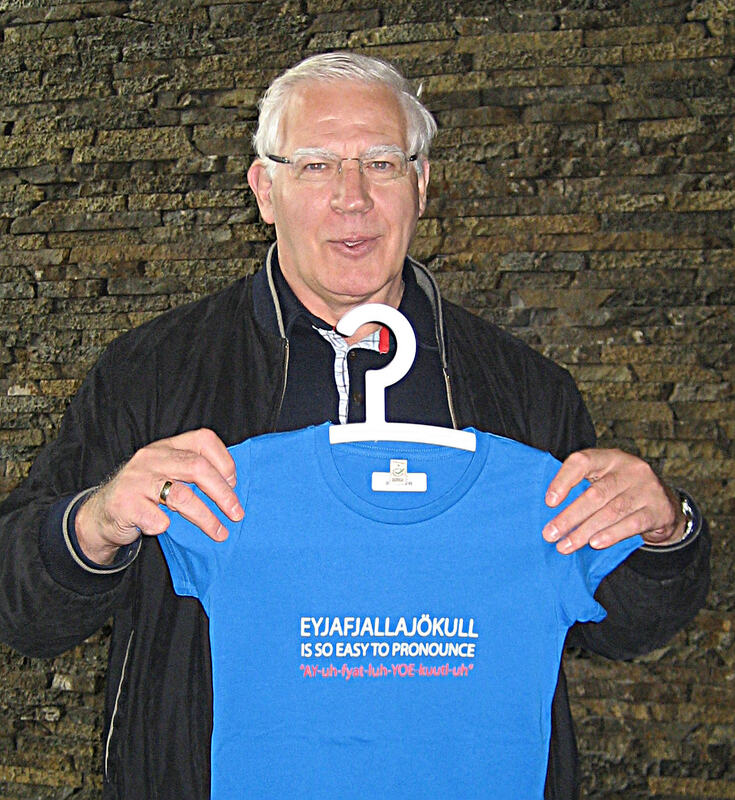 What is with these Icelanders and their big dreams? I suppose once you've sucessfully turned powerplant waste water into a fancy spa destination, there's no reason to limit what your mind can conjure. They've already had considerable success pushing the boundries of what's possible. 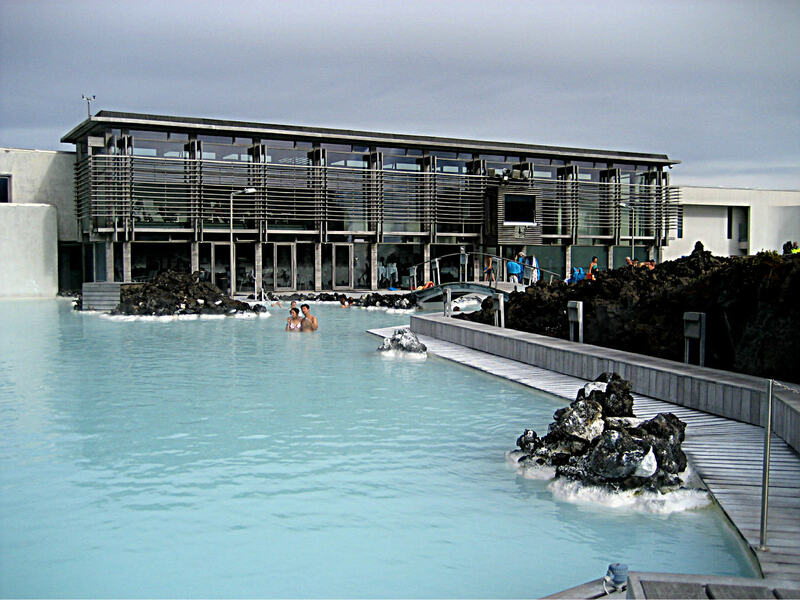 Eighty-seven percent of the nation's homes are heated from geothermal springs and 80% of Iceland's electricity is hydro-power generated. And of course, the entire country is built on the rubble of some ancient volcanic eruption. Ash bricks adorn the walls of the Blue Lagoon's elegant restaurant. Crops seem to thrive in the ashy soil and volcanic rock makes for sturdy runways. Speaking of volcanos, since a conference on the effects of the eruption of Eyjafjallajokull on aviation was what brought me here in the first place, you won't believe what the stores are getting for volcano tchotchkes; $60 for glass-shrouded volcanic dust turned into candy dishes, hundreds of dollars for ash beaded earrings and necklaces. I lingered over a tee-shirt reading "Eyjafjallajokull is so easy to pronounce" because I was howling at the sentiment, but at $29, decided a photo would have to do. But I digress. This is not a column about how expensive things are in Iceland. They are. This is about the inventivness of Icelanders. They really are! The my-mind-is-always-working-on-a-better-idea characteristic seems to have been passed on as a super gene on this island. Got an empty military base? Turn it into a college. Oh and we'll use the administrator's quarters for a small business incubator. While we're at it, let's add a conference center and oh wait, couldn't that infirmary be used for a health academy? And let's just step back a decade or two to the birth of what Conde Nast magazine called one of the best spas in the world. In the eighties, when warm water began puddling in the rocky landscape not far from the airport, its lovely aqua color was so inviting, area children started swimming in it. When the adults joined in ever growing numbers, the bright idea was born to dress up the place and charge admission. Nearly a half-million tourists a year contribute to the $21 million annual revenue according to a 2008 article in Newsweek Magazine. In the summer of 2002, I visited the Sahara of Mauritania and foolishly brought crayons with me, planning to distribute them as gifts for the children I would meet there. With temperatures in the 120s by 9:00 a.m., my Crayolas were promptly a waxy mess. Not to worry, the children were happy to accept the cardboard boxes they came in and played with them delightedly along with my empty film canisters. The fact that the desert-dwelling Mauritanians have little and the Icelanders have much is irrelevant. It is their resourcefulness that is impressive. The Icelanders respectful treatment of their assets is matched by a commitment to run with their ideas. They latch on with energy and ask "why not?" That's a quality they ought to consider making available for export. It would be worth a fortune. fabulous story -- adam and i spent our honeymoon looking a bit like you in the blue lagoon and moved on to budhir, near snaeffelsjokul glacier. 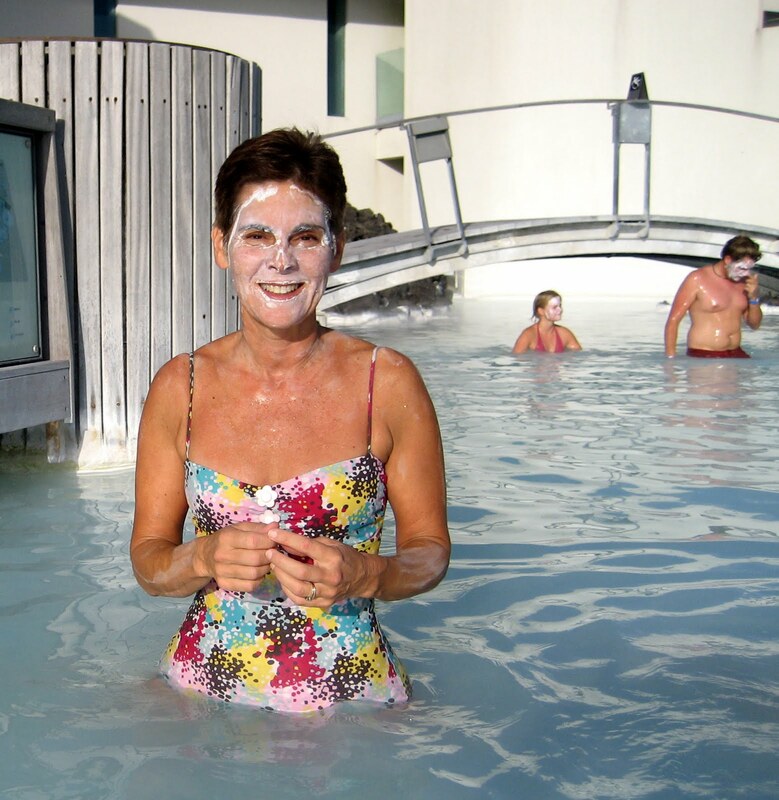 even the public pools in rekjavik showcase their natural heat at work -- astoundingly hot. amazing to watch the geothermal heat blast into the air everywhere in iceland. 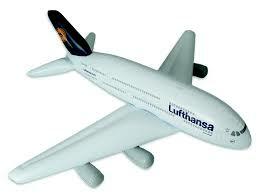 So I see this post is spreading beyond the world of aviation, which thrills me. Thanks for your comment. What an adventurous honeymoon you must have had. Its a tribute to your mutual suitability that you remained romantically attracted after seeing each other in such a state! Frankly I felt pretty goofy, but it seemed to work wonders on my skin, as promised.